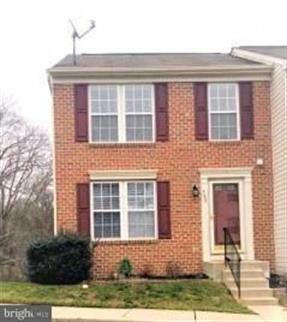 for $204,900 with 3 bedrooms and 1 full bath, 1 half bath. This 1,540 square foot townhouse was built in 2003 on a lot size of 0.03 Acre(s). Beautiful End of Group townhome in the Lohrs Orchard community. Home has an open floor plan and spacious kitchen with island. 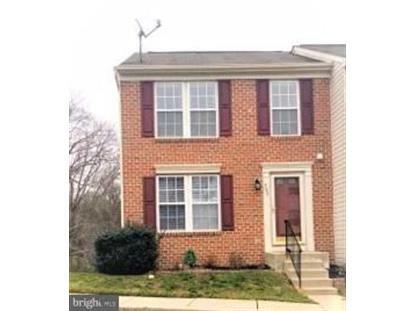 half bath on main level, living/dining area* Brand new carpet, brand new painting, new water heater, Remodeled deck overlooking the common area with trees. Upper level features great size bedrooms with full bath* Finished walk out basement and nice backyard that is great for entertaining. This is a must see!